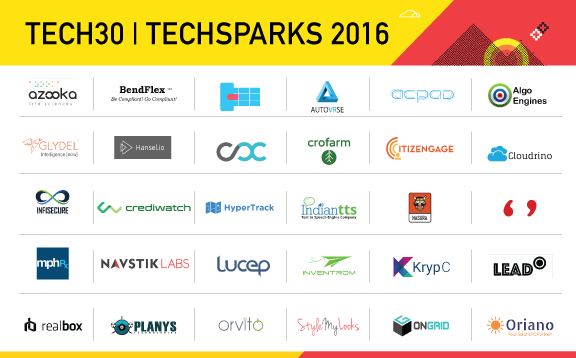 "Over the last six years, YourStory’s TechSparks event has brought out 30 top-notch technology startups every year." BendFlex emerged as one of the Top 30 technology startups in India for 2016, from among 3,000 startups that applied this year. With this, BendFlex joins the coveted Tech30 club along with the likes of Freshdesk and Niki.ai, who have so far raised have than $630 million so far. 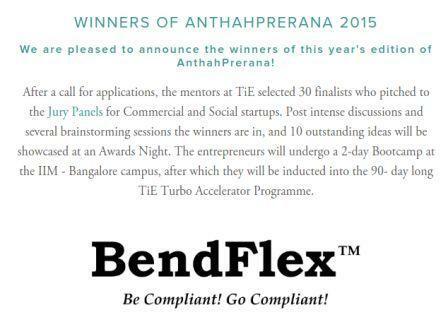 BendFlex also got an media coverage at YourStory, India's number one media for Startups, exapnding its visibility. Read the BendFlex story here. (Image source: YourStory: Digging deeper into Tech30 2016 Used with permission). BendFlex participated in the panel discussion on "Healthcare Delivery on Cloud"
"Over 19,000 aspiring and budding entrepreneurs applied to The Power of Ideas 2015. After three months and four rigorous phases, the most promising walked away with funding and glory." 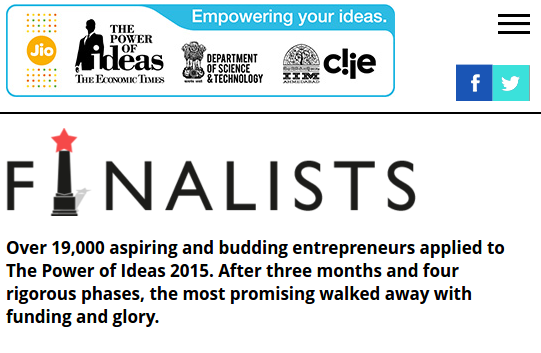 BendFlex emerged as one of the Winners of the DST grants at the Economic Times Power of Ideas. Apart from attending a bootcamp at CIIE, IIMA, BendFlex also got an opportunity to interact with various stakeholders in the Startup Ecosystem, including Startups, Mentors, Investors and Funding agencies. After a call for applications, the mentors at TiE selected 30 finalists who pitched to the Jury Panels for Commercial and Social startups. Post intense discussions and several brainstorming sessions the winners are in, and 10 outstanding ideas will be showcased at an Awards Night. The entrepreneurs will undergo a 2-day Bootcamp at the IIM - Bangalore campus, after which they will be inducted into the 90- day long TiE Turbo Accelerator Programme. 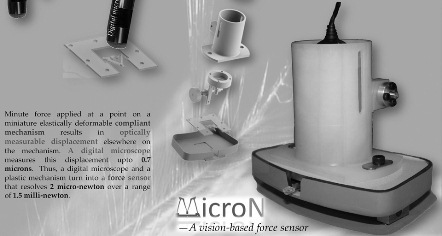 One of the 6 selected innovations from IISc, with an objective of pushing the lab-ready products (in our case, MicroN) to the market. 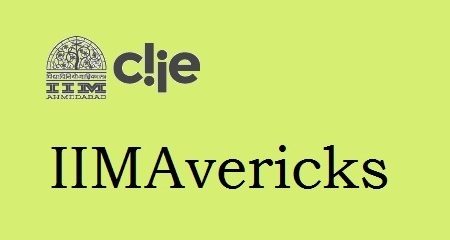 One of the 9 teams selected for IIM Ahmedabad's IIMAvericks Extended program for Alumni for incubation and mentorship support.